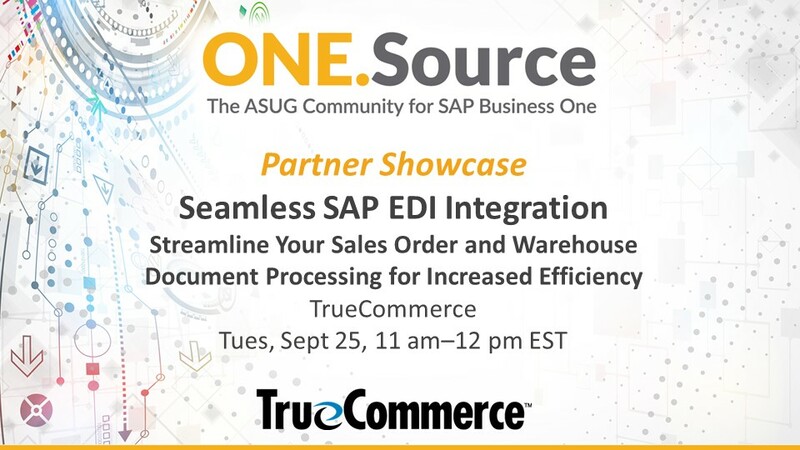 Did you know that TrueCommerce offers an SAP Business One EDI integration that streamlines your sales orders? 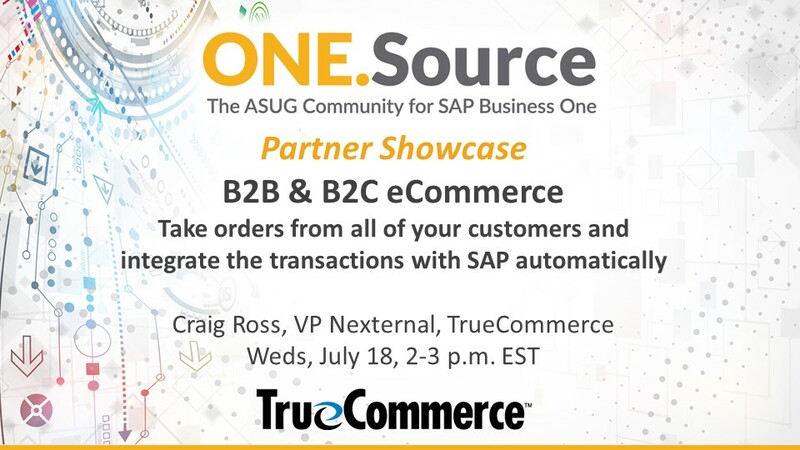 On September 25, 2018, TrueCommerce presented this partner showcase webcast. 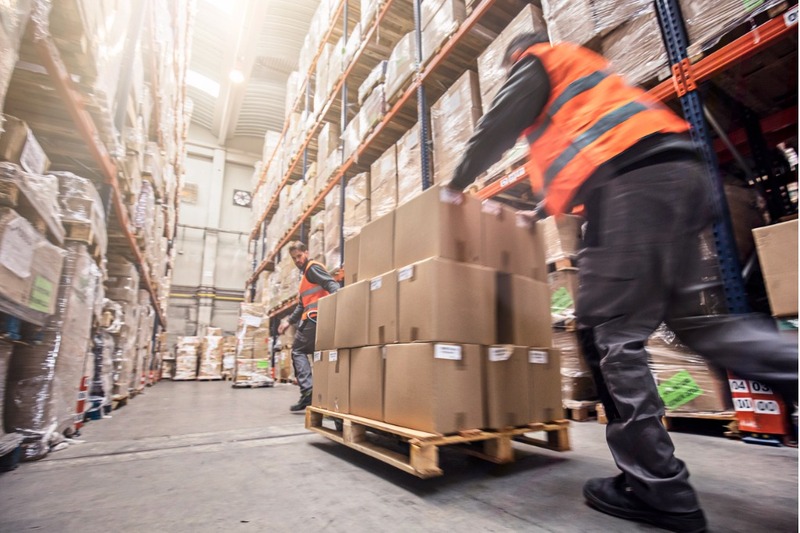 Learn what key features give you an advantage when streamlining your EDI orders. 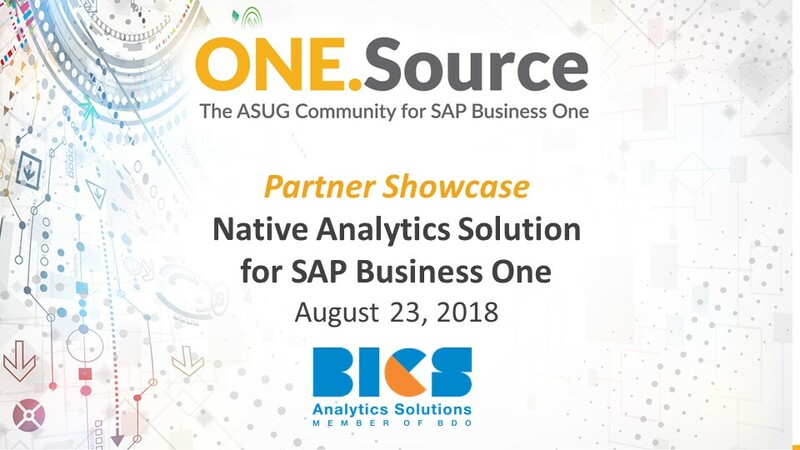 Scalable, powerful and future-proof: with SAP Business One you chose an ERP that ticks all these boxes, so why settle for any less with your preferred e-commerce vendor? 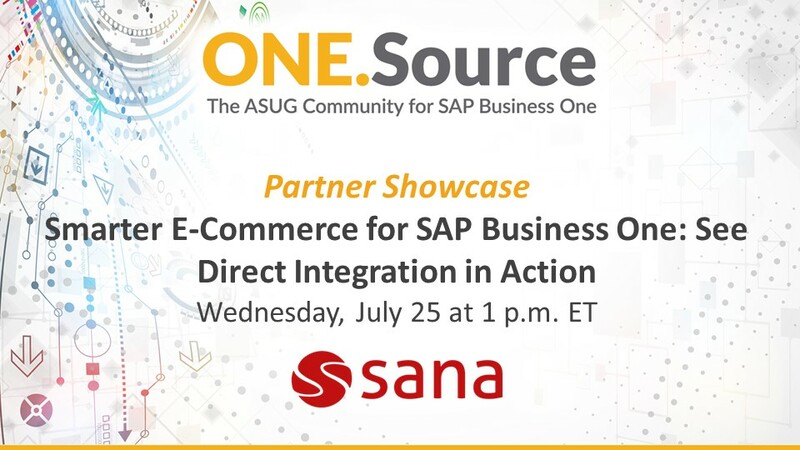 Sana Commerce turns SAP Business One into a powerful e-commerce engine. 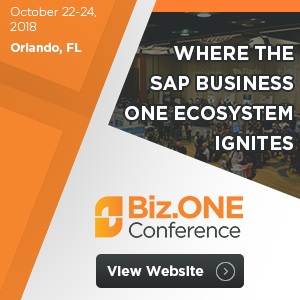 Whether you sell to wholesalers, distributors, manufacturers or directly to consumers, the Sana application makes SAP Business One the heart of your online business, creating exceptional online experiences for both professional buyers and consumers. 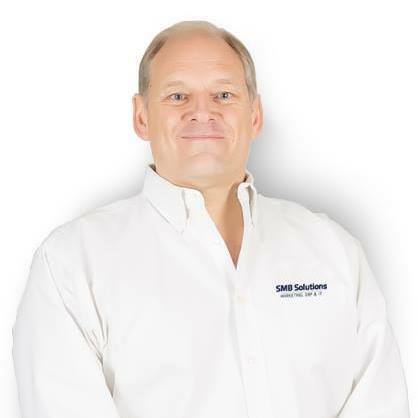 In this on demand webcast, learn how the Sana application.. Extend your brand throughout your customer's entire shopping experience. 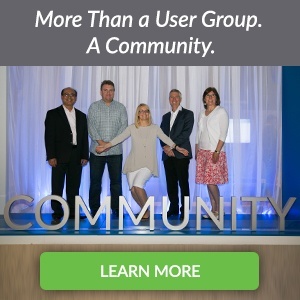 Engage your customers with the platform's integrated and included marketing and social media tools. Manage all of your orders (B2C, B2B, Mobile, Amazon, Subscriptions, etc..) in a unified Order Management System. 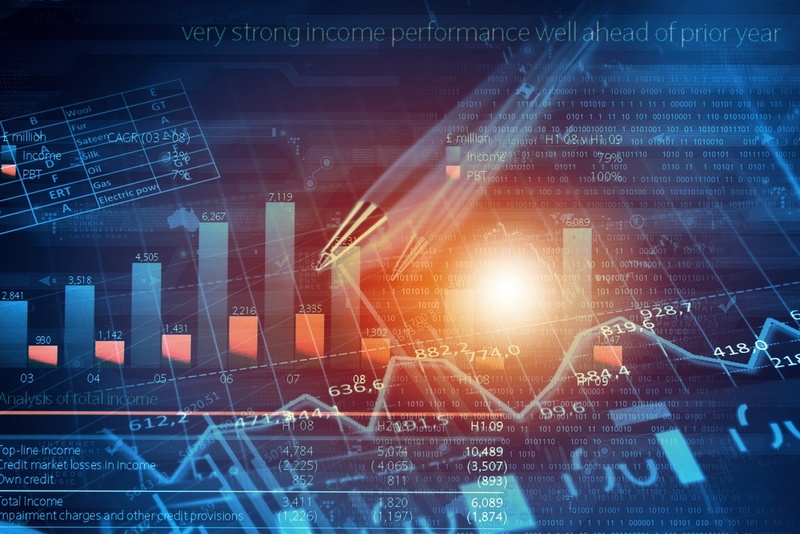 Accurately managing all the factors that impact a service-based business – budgets, purchasing, material costs, staff productivity and invoicing – can be time consuming. But it doesn’t have to be. 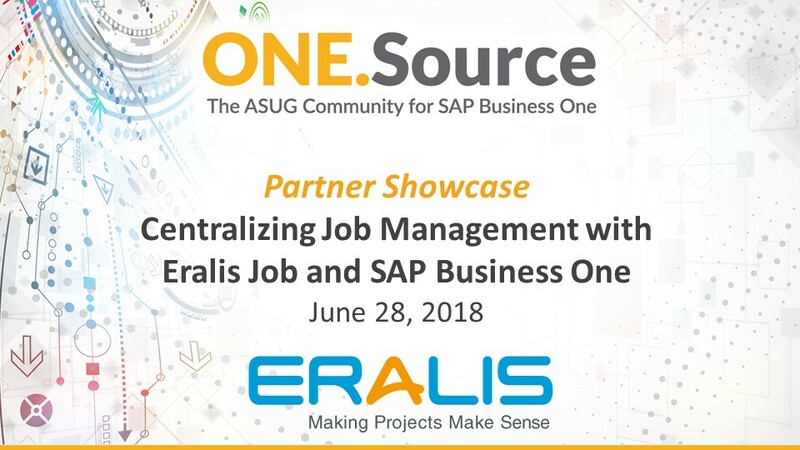 In this Partner Showcase webcast, Eralis Software showcased how Eralis Job and SAP Business One work together to form a complete job management system. You gain the ability to monitor every aspect of every job, including detailed cost tracking, so you can quote and bill jobs more accurately. 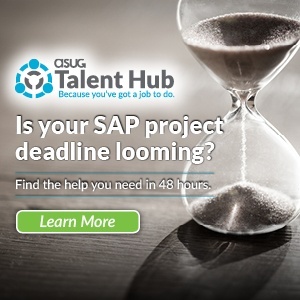 SAP's Drew Bates recently shared an interesting development out of SAP's SMB Innovation Lab in this blog post. 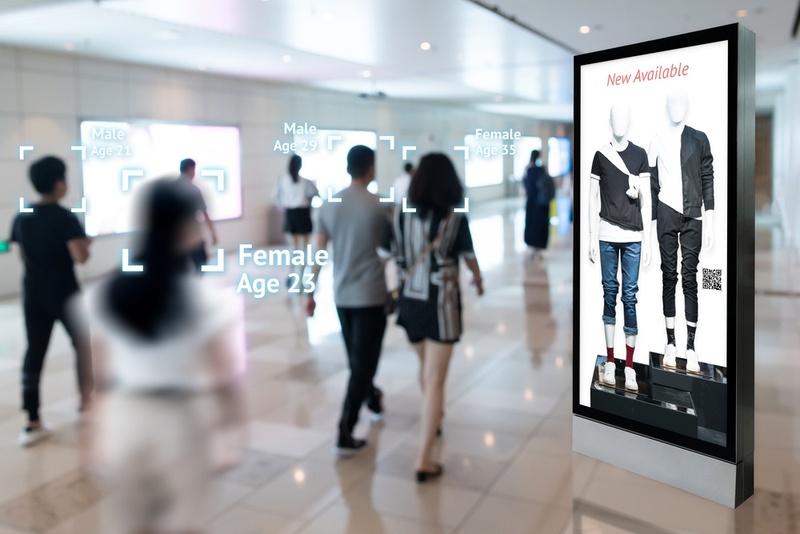 A new app prototype from the SMB Innovation Lab enables SAP Business One customers to leverage face recognition with in-store analytics. 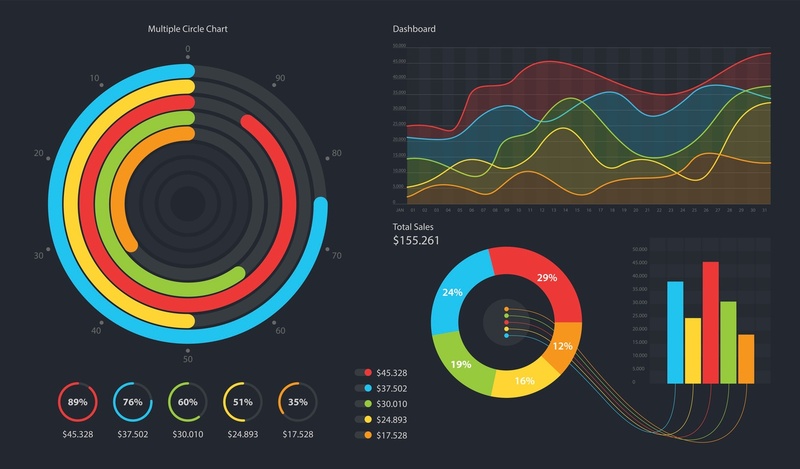 Retailers or other companies interested in "gathering store-wide insights" may be interested in this solution. 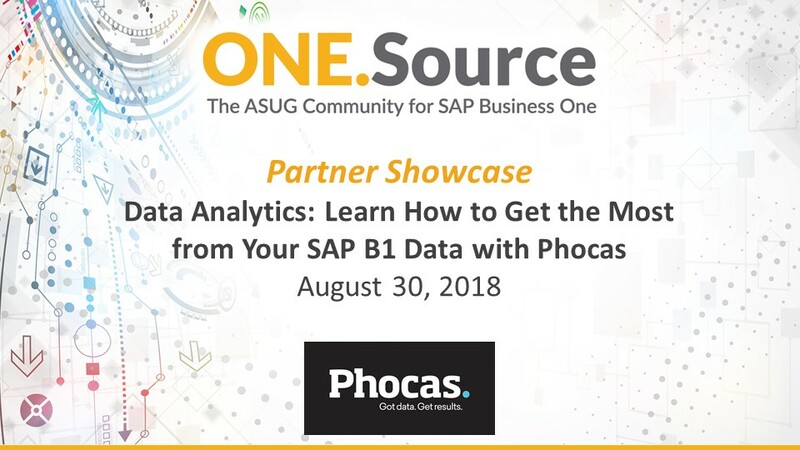 In a recent blog, SAP's Peter Harwich announced new compatibility between SAP's complementary solution (add-on) for intercompany and the branch functionality available in recent releases of SAP Business One. Branch accounting was a featured topic in two of our Financials month webcasts, so you can check out our webcast recordings to learn more.